Welcome! 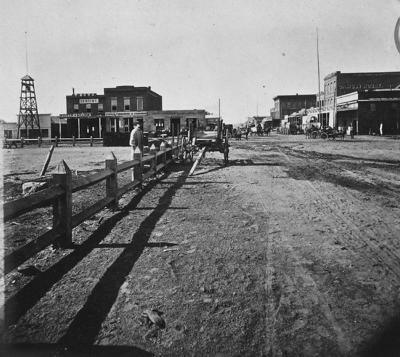 to the Western Nevada Historic Photo Collection. This website is a private venture, created by Around Carson, to collect and share the photographic history of Western Nevada. It focuses on Carson City and the surrounding areas, including Virginia City, Reno, Dayton, Lake Tahoe, and the Carson Valley. The best way to bring to life the history of an area is through the sharing of pictures of its past. In these pages you'll find buildings that have long since been torn down, street scenes that can no longer be seen, and the people who helped to shape a civilization out of the desert. The WNHPC is a part of the Carson City Sesquicentennial celebration, commemorating Carson City's 150th birthday by looking back at the last century and a half of its photos. There is a blog devoted to news, new features, new additions, and featured photos out of the collection. Tags are like keywords, used to group the photos together under a common subject. See the list of tags. Subscribe to the RSS feed of the WNHPC so that you never miss a new picture being posted! 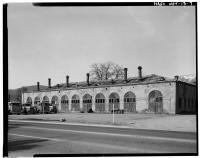 Other online photo galleries containing historic photos of Western Nevada.